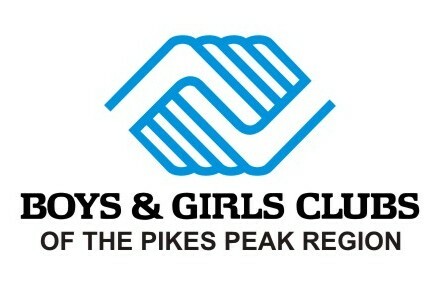 Who knows the true value of Boys & Girls Clubs? Former Club Kids! Click on the image below to watch the National PSA.